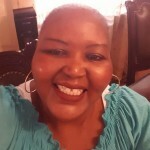 « Travis H. Wooley, Jr.
Donna Jean Wilson Griffin, affectionately known as “Pie,” was called home by God on Monday, January 21, 2019. She was born in Kentucky, but resided in Knoxville, Tennessee. 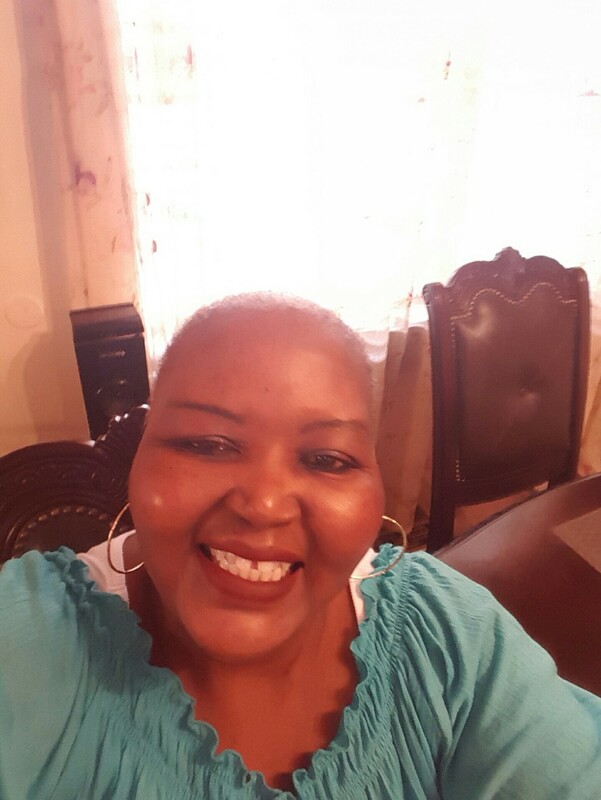 Donna loved the Lord and was a faithful member of Greater Warner A.M.E. Zion Church. She is preceded in death by her parents: Jesse Wilson Sr. and Sharon Anne Scudder Wilson; maternal grandparents: Harold K. Scudder and Jean Scudder; and brothers: Jesse Wilson, Jr., and Marcus L. Wilson. She leaves to mourn her passing her devoted and loving husband of 35 years, Cebra Griffin, Sr.; sons: DeWayne Love, Darrius Griffin, Cebra (Kaia) Griffin, Jr.; brothers: Harold Wilson and Malcom Wilson; grandchildren: Kyiala Love, Dameya, Da’Kari, and Cebria La’Donna Griffin; and a host of other relatives and friends. The family will receive friends on Saturday, January 26, 2019 from 2:00-2:30 PM at First AME Zion Church, 1900 McCalla Ave, with the Celebration of Life Service to follow with Rev. Dr. Cleo Brooks officiating. The final resting place will be at Mount Olive Cemetery following the service. This obituary was posted on Monday, January 21st, 2019 at 11:00 am. You may leave a condolence below. My sincere sorrow in the loss of your loved one. May Jesus keep you his loving arms. Condolences to the family. We are so very sorry for your loss. Please find comfort in God’s sure promise of a resurrection as set forth in the Bible (Acts 24:15, John 5:28, 29). Those who are raised to life on a restored paradise earth will have the prospect of never again being subjected to misery, sickness, and death (Revelation 21:4). These and other comforting Bible verses and thoughts can be found at jw.org. Cousin , you taught me that a FAMILY is a Gift that last Forever. Cousin, you taught me that a FAMILY is a Gift that last Forever. I send my condolences to the entire Griffin family and to my friend Darrius. I am sorry for your loss. Cousin, you taught me that a FAMILY is a Gift that lasts Forever.